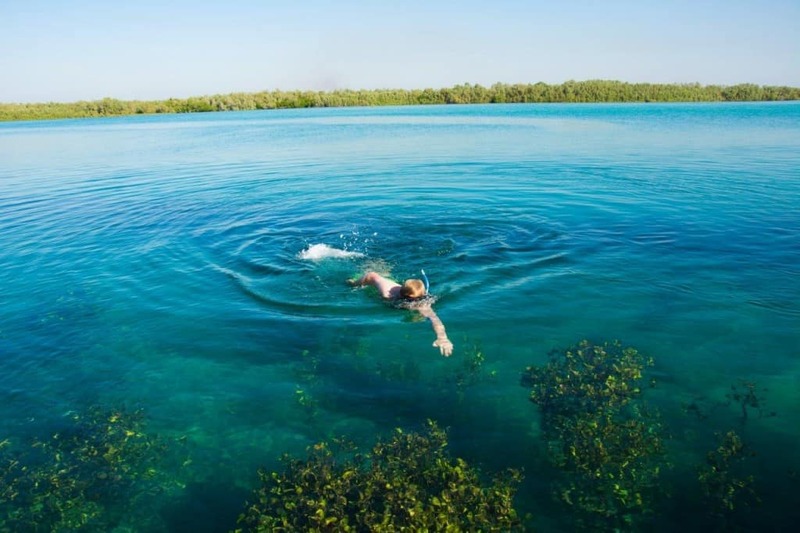 The Kimberley is an unbelievable part of the world, and earlier this year we spent 5 weeks exploring it. I sit here now, and reflect on the hundreds of amazing memories from our time in such a spectacular region. There are without a doubt though, a few experiences that really stood out. 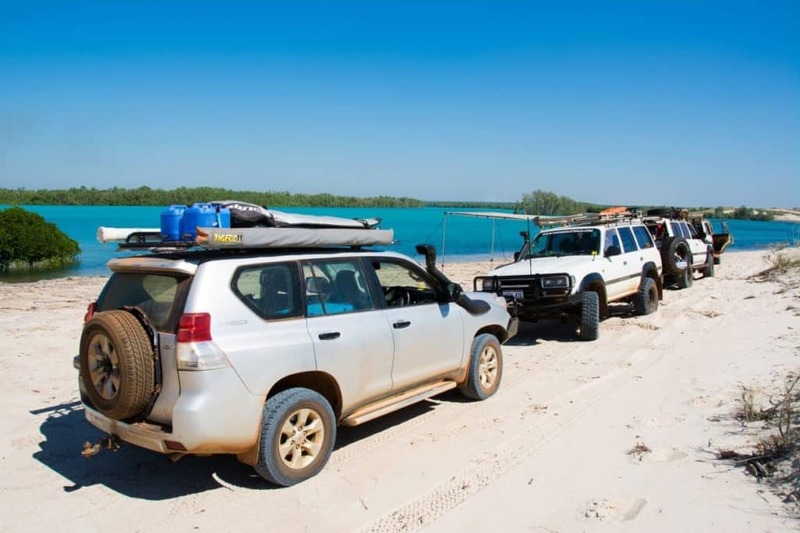 One of our highlights was the day we spent with Brian Lee on a 4WD tour at Cape Leveque. 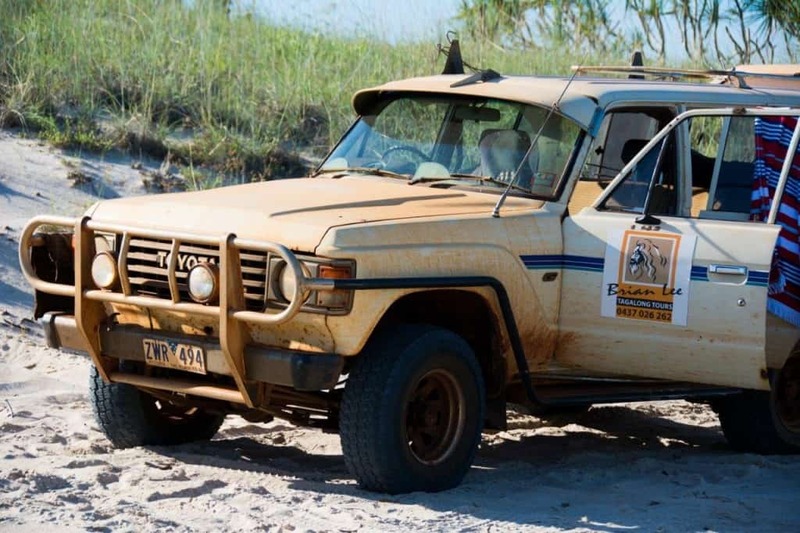 Brian has been running these tours for several years, based out of Kooljaman, 220km north of Broome, at Cape Leveque. 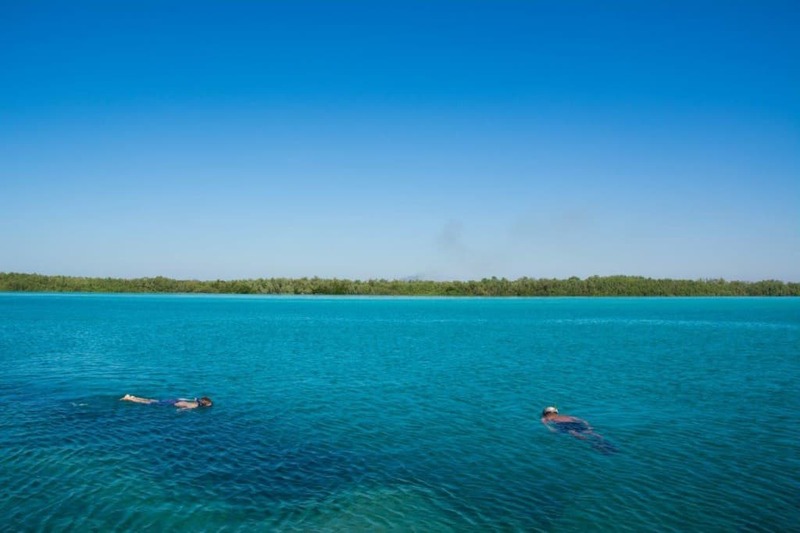 Kooljaman is a unique accommodation choice surrounded by some of the most beautiful beaches you will ever see. 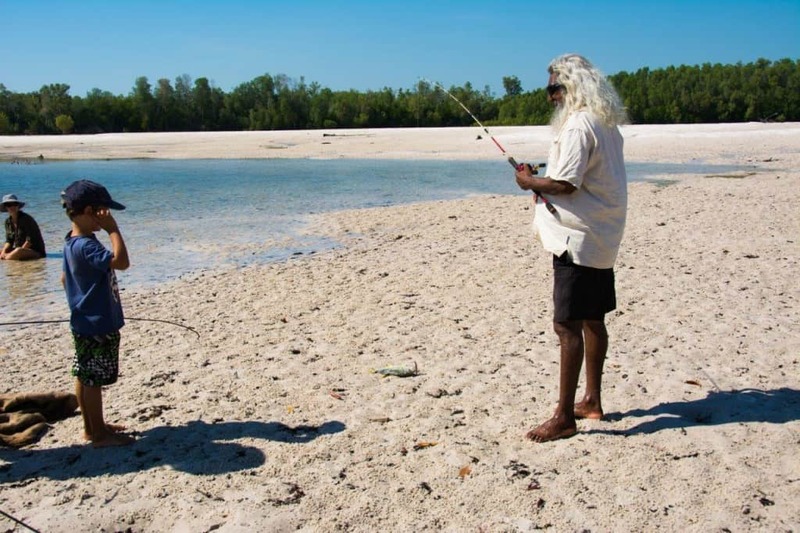 It has a long and interesting history involving the department of transport and the local Aboriginals. 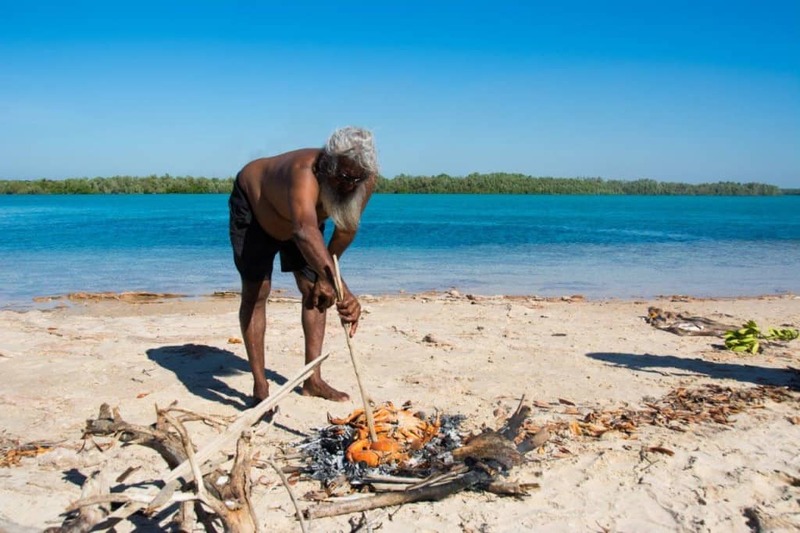 Brian openly invites people to his country, to learn about the aboriginal heritage and enjoy the incredible land around Hunter Creek. 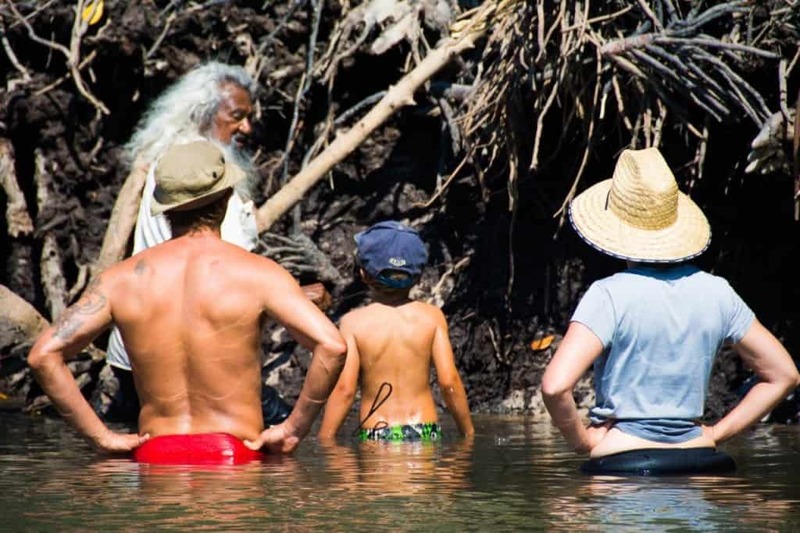 We had heard some amazing things about the Brian Lee Tag-along tour, and booked it in shortly after setting up camp at Kooljaman. 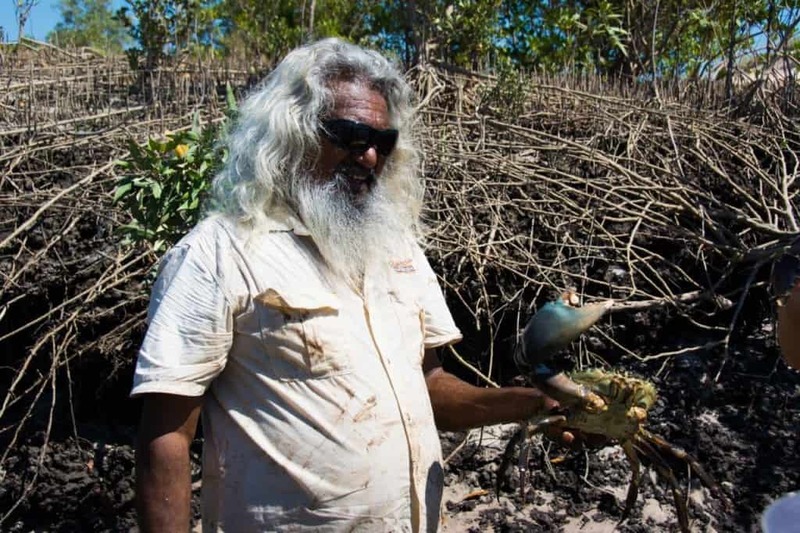 Brian Lee is a local aboriginal who shares a strong history with Kooljaman. He’s one of the Bardi people, and has been offering tag along tours for some time. He has an amazing personality and a brilliant way of telling stories. His passion of sharing the region with anyone who is interested is second to none. He’s exactly the sort of person you’d want to take you on a local tour. Here’s a video covering a small part of Brian Lee. 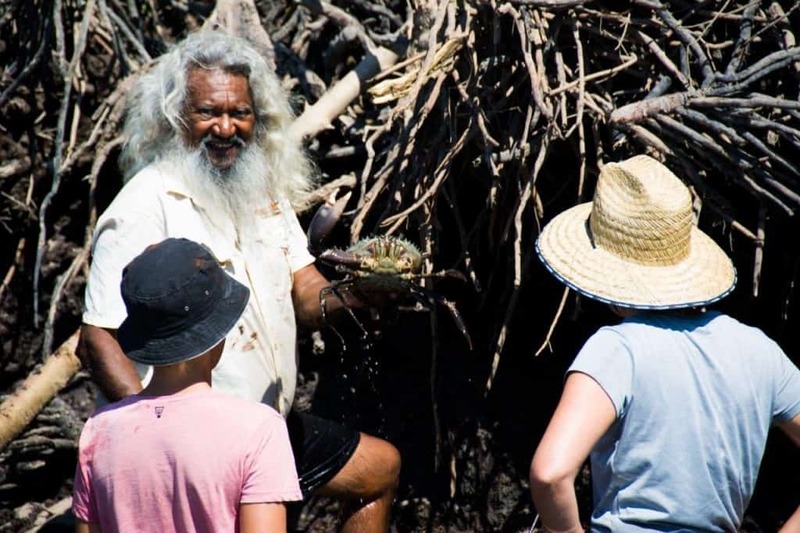 The tag along tour is a very informal and unstructured day which involves stories of the history of Kooljaman, mud crabbing and fishing in Hunters Creek, along with plenty of opportunities to swim, relax and enjoy a good feed of seafood. If you are looking for a structured tour where everything is formal, bland and boring, this is not it! 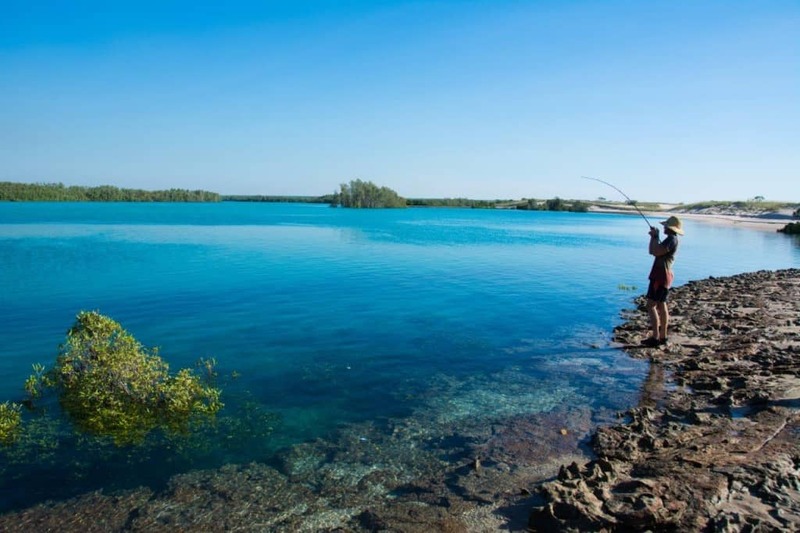 Brian adjusts his days and activities to make the most of the region, and you can be guaranteed to have an amazing time. The tours are called ‘half day’, but it was pretty well a full day for us! 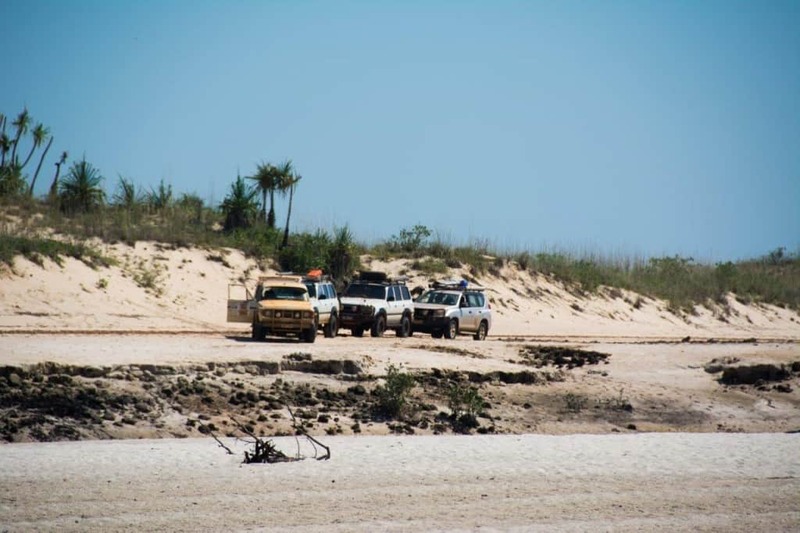 We started off by deflating the tyres on our 4WD, and following Brian onto the beach in his old 60 Series Land Cruiser. From there, the stories rolled, and we continued on to Hunter creek. A short time later we grabbed some firewood, and drove down Hunter creek towards the ocean. I didn’t notice the colour of the creek until we had stopped, but was gobsmacked at how beautiful it was. We fished, snorkeled and spearfished for the next few hours, before Brian got the fire going and showed us how to cook the crabs up. 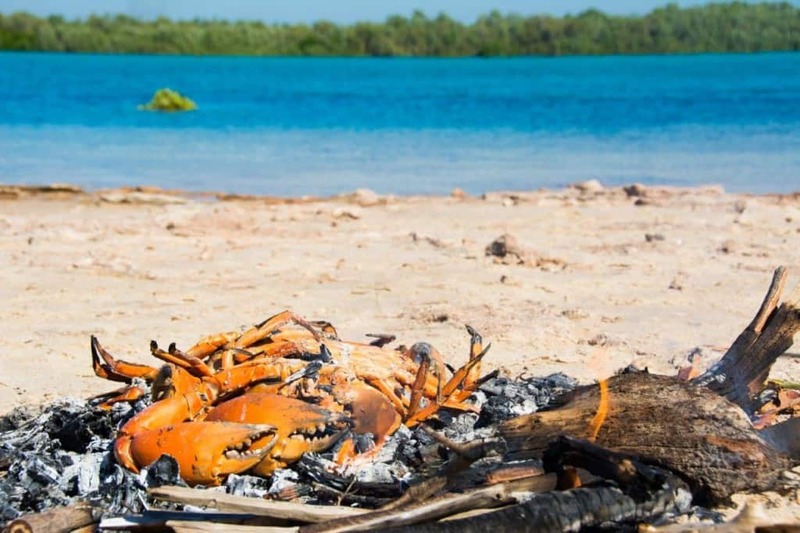 If you’ve never had fresh mud crab over a fire, you’ve been missing out. Unreal. Brian really makes this tour. He’s got time for everyone, and the passion he shares with the region beams through. 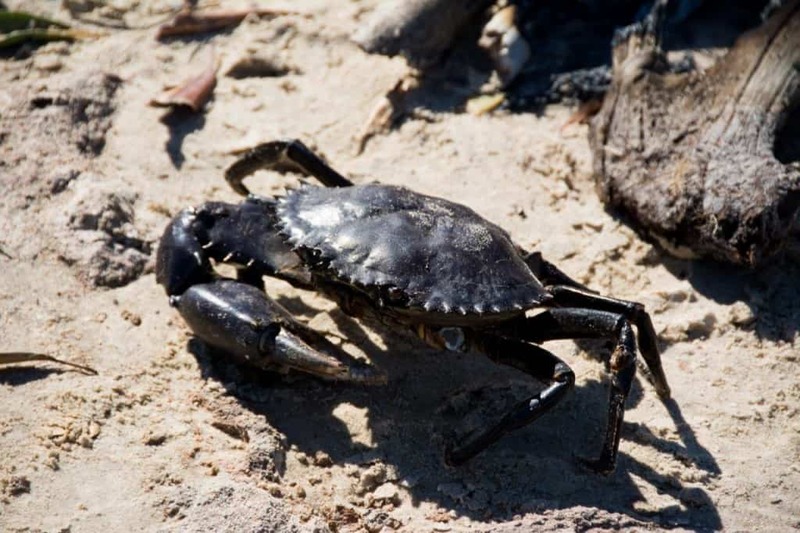 I’d never seen mud crabbing before, and eating freshly cooked crab and fish straight from the fire was an awesome experience. However, the best part, in my opinion, was relaxing next to Hunter creek. You’ve seen the photos of green coloured water, and its like nothing else I’d ever seen. We watched the tide come back in and fill the tiny, dribbling stream into a glorious green coloured river. Could you ask for a better fishing spot? Sitting next to the creek, listening to Brian answer questions and share his past with us around a fire was a memory I’ll never forget. You might think I’m giving Brian a glowing review, but take a look on tripadvisor and you will see that all 19 reviews left are full marks. See for yourself at Brian Lee on Tripadvisor. The tour is $98 per adult and $40 per child. Money well spent, given how remote the area is! 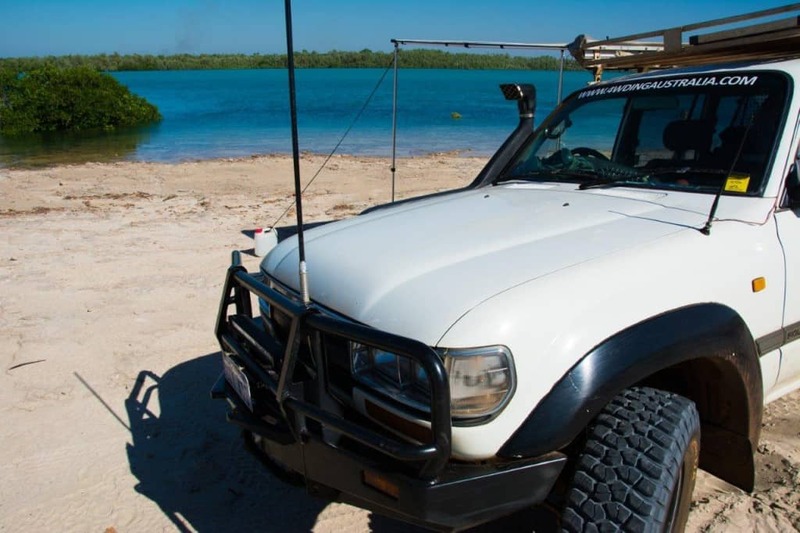 You need to have a 4WD to do this tour. None of the tracks are difficult, providing you let your tyres down to 18 PSI (or lower). 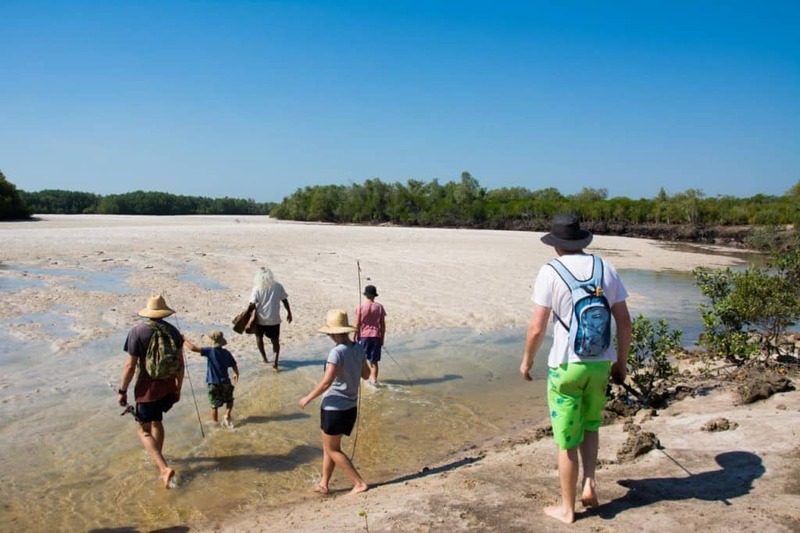 You are asked to bring sunscreen, hats, bathers and lots of drinking water. It’s worth taking some snacks with you as well. Absolutely. Brian made the family with 3 kids with us extremely welcome, paid lots of attention to them and answered all their (many!) questions! In a heartbeat. This tour is unreal, and you are guaranteed to love it. 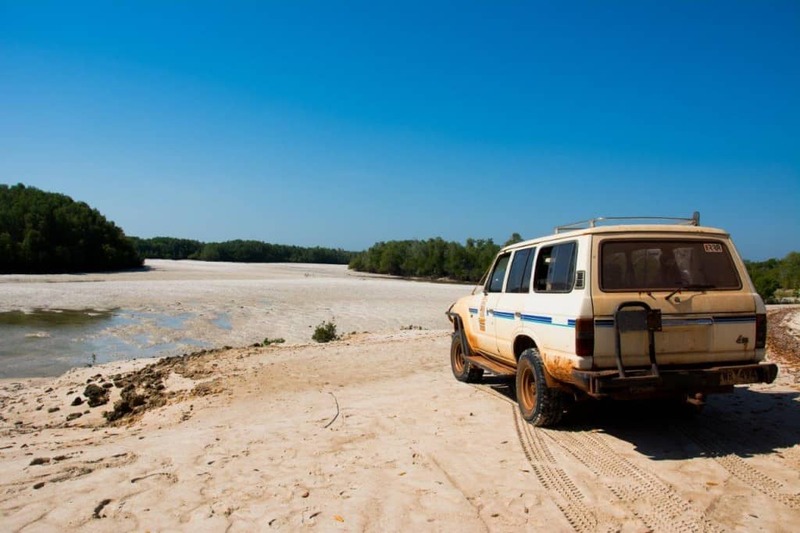 Next time you are at Cape Leveque, visit the office and book a tour in. You won’t regret it! Have you done his tour? What did you think of it? Good to hear; it should be on everyone’s bucket list. Amazing! That tour sounds like really good value, and an amazing day out. I can not believe the colour of the water at Hunter Creek! What did you see snorkeling there? The colour completely blew me away too; absolutely amazing. We saw quite a few fish (and shot a few too! 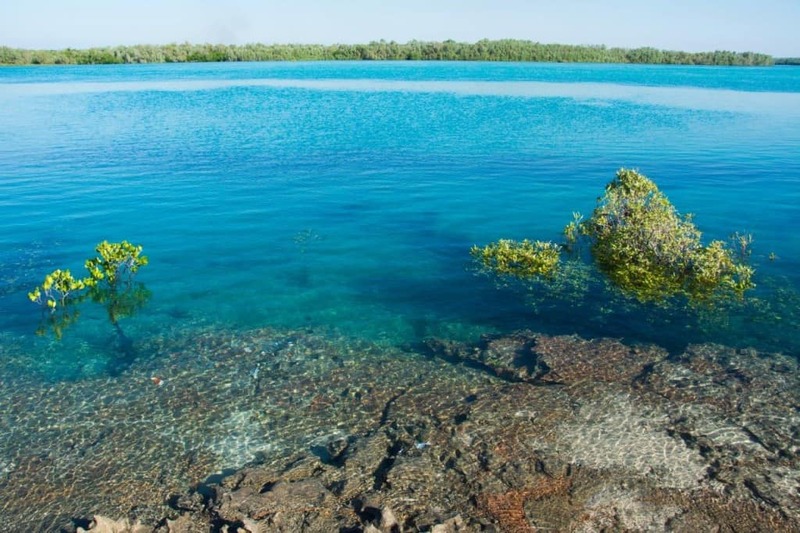 ), along with the normal mangroves etc. You can walk in the creek when its low tide, so not a huge amount to see, but it is still very beautiful!